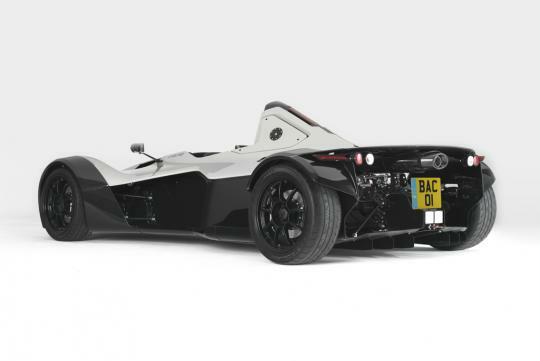 The BAC Mono is probably one of the most fun-to-drive track car of recent. It is likely to be one of the fastest too. Fans of Top Gear would especially find it familiar - the car was presented recently and stole the limelight when it propelled itself to the second top spot on the lap times chart. 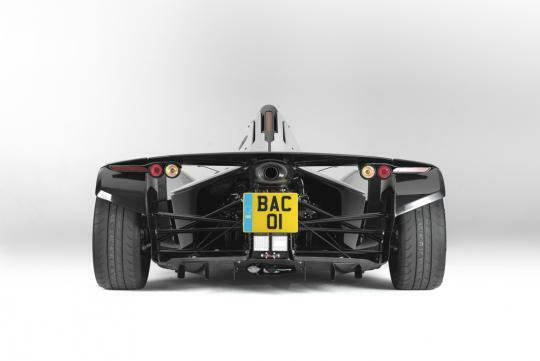 So what is the BAC Mono all about? 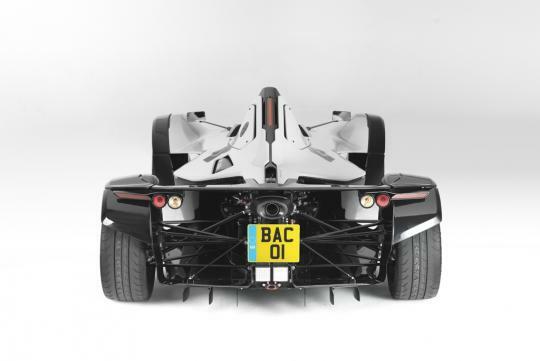 Built by the Cheshire-born brothers - Neill and Ian Briggs - the BAC Mono was conceived with car enthusiasts in mind. 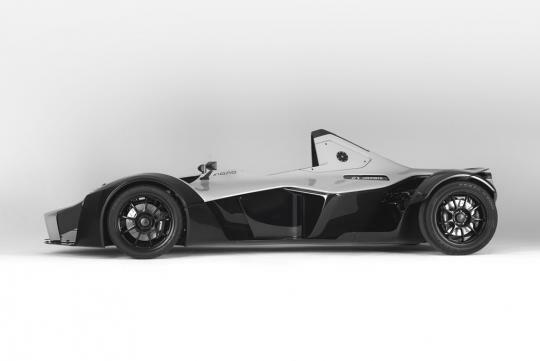 Mono (short for monoposto or single seat) was designed to provide formula race car levels of handling and performance - hence an equivalent level of thrill. 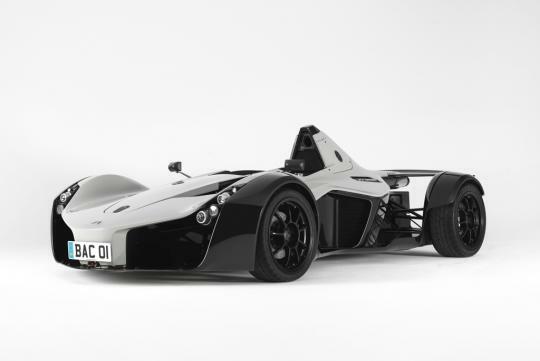 At 520bhp/tonne, the Mono has a power to weight ratio that supercedes that of the Bugatti Veyron. The result is a 0-96km/h in a mere 2.8 seconds and onto 160km/h in just 6.7 seconds. As with any track racers, sheer straight-line speed is not everything. But worry not, the Mono has the Briggs brothers' expertise to take care of things.  All in all, 15 years of experience in the industry. To ensure that the Mono is a bang-on hit, the brothers sought the expertise of others. For instance, the aerodynamics were optimised with help from Stuttgart University. The car is constructed out of carbon fibre, with a turbular steel safety cell for the driver - a concept similar to that of a DTM race car. Then, there is the 2.3-litre unit from Cosworth, mounted longitudinally for better weight distribution. Suspension is rose-jointed, aero profiled push rod, with adjustable dampler from Sachs Racing. Brakes are courtesy of AP Racing. The list goes on. 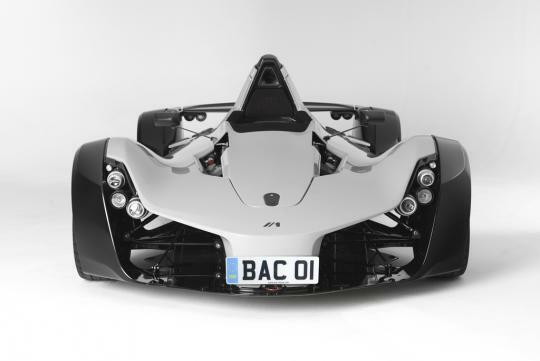 To us, the functional design of the Mono is simply stunning to look at. While we can't say an absolute no, there is a very slim chance that we'll ever get to try it. So to top it all off, a little competition is always interesting and exciting. Jump to the video below to see two drivers pit their skills in the Mono. P.S. : not just any driver - Ron Simons is a driving instructor at the Nurburgring; Sabine Schmitz a German professional racing driver, who is widely known as 'Queen of the Ring' with her two-time overall victories at the 24 Hr of Nurburgring in a BMW. Nicholas is in the path where his passion and career are closely knitted. And no way is he screwing that up. Not even if a Porsche looks like a Beetle.